Australian academics from the University of Adelaide have been selected to lead a A$14.6 million (about US$12m) research consortium focused on developing new technologies to boost copper production in the state of South Australia. 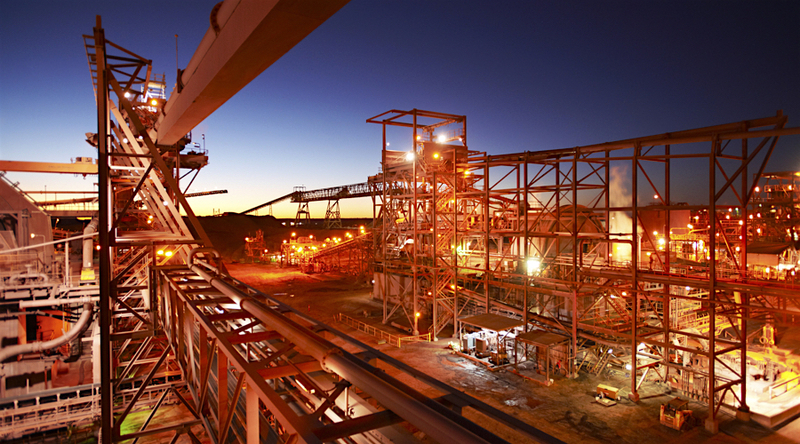 The consortium, which includes industry actors and government bodies such BHP, OZ Minerals, Boart Longyear, Sandvick, the state’s Chamber of Mines and METS Ignited Industry Growth Centre, is part of a state government strategy that aims to triple South Australia’s copper production to one-million tonnes a year by 2030. In 2014-2015, copper and copper concentrates exports from South Australia were valued at over A$2 billion making it South Australia’s single largest export item in value. The University of Adelaide will invest A$4.46-million in the consortium, with the remainder of the A$14.6-million funding coming from the mining and research partners. “There is a large untapped copper resource in the state with total value of known copper resource (with gold as a by-product) at over $800 billion,” says Professor Stephen Grano, Director of the University of Adelaide’s Institute for Mineral and Energy Resources, who will be director of the new Consortium. Together with the potential to increase the rate of commercial exploitation of those copper resources, there are also significant capital and operating cost hurdles to overcome, due in large part to the geological complexity of the area where the untapped deposits are located, Grano noted. South Australian copper ores are very complex with many different minerals that are finely interwoven. Processing requires high levels of energy, water and capital. “The objectives of the Consortium are to address these challenges and opportunities in more sustainable mining, minimising environmental impacts, and to commercialise technological outcomes for global market opportunity,” says Professor Julie Owens, Deputy Vice-Chancellor (Research) at the University of Adelaide. The timing of the initiative seems just right as worldwide copper demand is expected to surge 6,100% by 2040 as electric vehicle sales increase in coming years, Bloomberg Intelligence analyst Eily Ong said last week. It also comes of the heels of a statement from China — the world’s largest car market — indicating the government is planning to ban combustion engine cars. Electric vehicles use a substantial amount of copper in their batteries and in the windings and copper rotors used in electric motors. A single car can have up to six kilometers of copper wiring, according to a June report by consultancy IDTechEx, commissioned by the International Copper Association (ICA). Copper prices are expected to spike in the medium term as a result of that new demand, but also due to lower quality grades and the absence of big copper projects in the pipelines of major mining companies.